This is an Amazing blog. 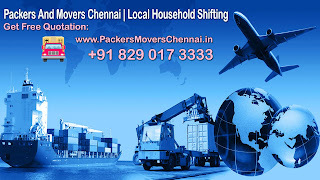 Thanks to share here and it gives opportunity to find the best packers and movers. There's a question, should parents help with homework? Check my link to find the answer!